[Reuters] Heathrow Ltd, the British airport operator formerly known as BAA, posted a strong rise in full year profit, largely driven by an increase in the fees it charges airlines. 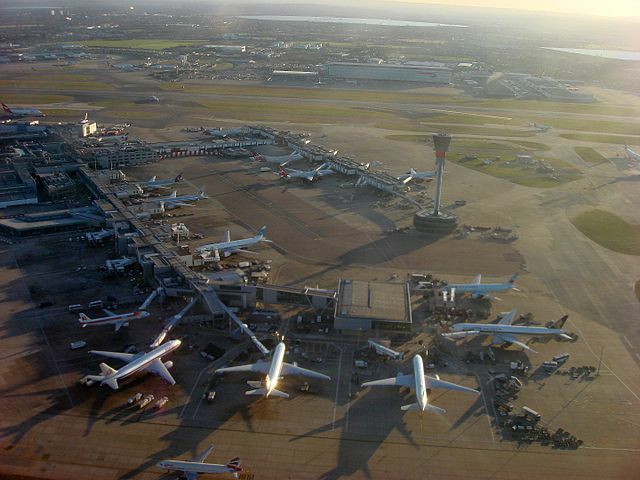 Ferrovial‘s Heathrow on Monday said its 2012 earnings before interest, tax, depreciation and amortisation rose 11.6 percent to 1.26 billion pounds on revenues 2.46 billion pounds. The operator has increased airport tariffs by an average of 12.5 percent since April 2011. The company said passenger traffic at London’s Heathrow, Europe’s busiest airport, rose 0.9 percent to 70 million during the year, while traffic at London Stansted fell 3.2 percent to 17.5 million. The group last week unveiled a 3 billion pounds five-year investment plan, which could see passengers facing a rise in ticket prices. [BBC News] London’s Stansted Airport is being sold to the owner of Manchester Airport for £1.5bn, it has been announced. 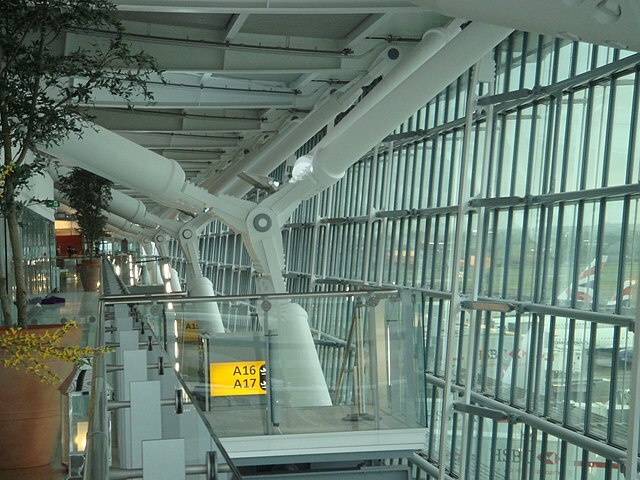 Heathrow Airport Holdings chief executive Colin Matthews said: “Stansted Airport and its people have been part of our company for a long time. 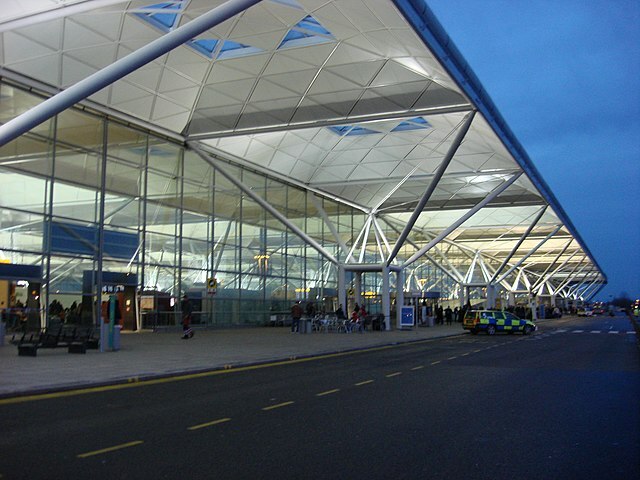 The Competition Commission ruled in 2009 that the then BAA had to sell both Stansted and Gatwick due to concerns over a lack of competition between London’s three main airports, which, led by Heathrow, were all owned by the same company. [Press Association] Bosses of Heathrow are on their marks to cope with one of the busiest-ever days at the west London airport when thousands of athletes fly off after the end of the Olympics. A specially-constructed Games terminal will be in operation on Monday when 116,000 people in total will be leaving Heathrow. The Games terminal is for athletes only, with around 6,000 departing from Heathrow on Monday. The size of three Olympic swimming pools, the special terminal has 31 check-in desks and seven security lanes. Athletes will have the opportunity to check-in their bags at the Olympic Village in east London. Athletes are expected to depart with more than three bags per person, including outsize sporting equipment. Their bags will be taken to Heathrow and be processed through the baggage system overnight on Sunday to relieve the pressure on the airport on Monday. Athletes will arrive at the Games terminal on Monday by coach, where they will be treated to a special London-themed send-off, the details of which Heathrow operator BAA is keeping a closely-guarded secret. No aircraft will depart from the Games terminal. Instead, athletes will take an airside coach to their final departure point where they will mingle with regular passengers as they wait for their flight. Athletes will be clapped into each terminal by a guard of honour made up of Heathrow volunteers. After three days of operation the terminal will be decommissioned and the site returned to its original use as a staff car park. BAA chief executive Colin Matthews said: “Heathrow is proud of the part we have played in making London 2012 a success. 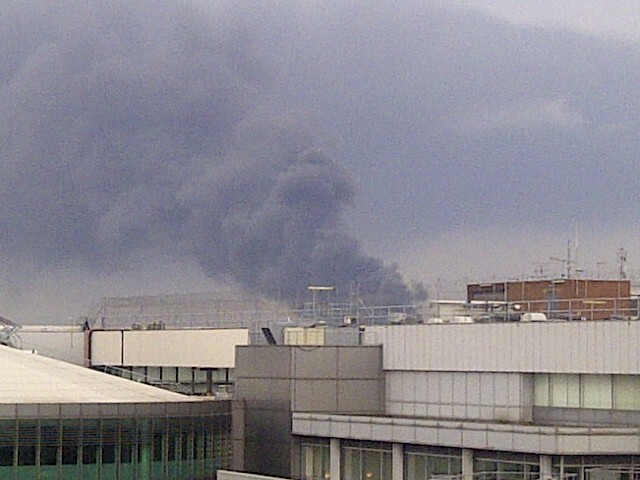 We hope that Olympic athletes, spectators and officials enjoyed a great welcome to London. Read the original story at The Evening Standard / Press Association ……. [Irish Times] BAA, THE owner of London’s Heathrow Airport, obtained £2.75 billion of loans to refinance debt maturing next year, increasing the size of the facility after lenders oversubscribed the deal. The financing includes a five-year, £2 billion revolving credit, split among a £1.5 billion class A portion, a £400 million class B piece and a £100 million working capital facility, according to a statement from London-based BAA.The class A loan pays interest of 150 basis points more than the London interbank offered rate and the class B pays 225 basis points more than Libor. A basis point is 0.01 percentage point. The loans, which mature in 2017, will replace a similar facility signed in 2008 and due in August 2013, BAA said. Lloyds Banking Group and Barclays co-ordinated the deal, which attracted about £4 billion of commitments from 17 relationship banks, allowing the company to increase the size from an original target of £2.1 billion, BAA said. Read the original story at The Irish Times…..